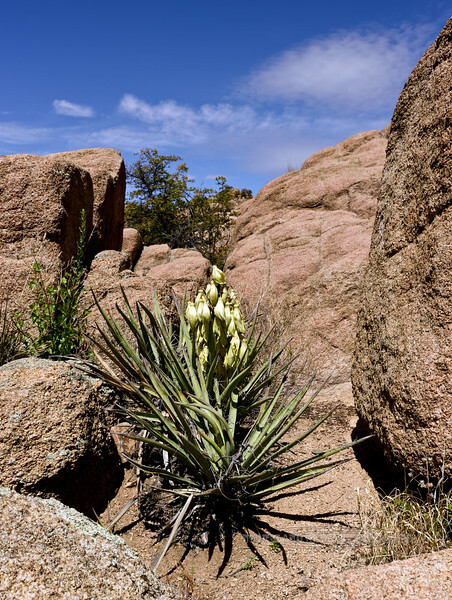 AZ-Yucca species. The "Dells" Watson Lake, Yavapai County, Arizona. #426.277.